With $0 Down From Your Pocket. At Comfort Air Plus, we’re always here to help. 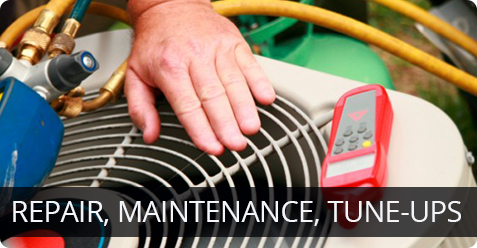 If your air conditioning (HVAC), heating or ventilation systems require maintenance or repairs, give us a call today! Our seasoned technicians and specialists have worked in the industry for decades, so we know what to pinpoint when something goes awry. When it comes to the scorching summer heat or the chill winter nights, having properly functioning systems will keep your home comfortable all year round. However, even the smallest malfunction can cause your unit to fail. Routine maintenance plays a crucial role in ensuring that your system runs efficiently and that you get the most out of your investment. Don’t be deceived by the other only trying to scam you from your money. At Comfort Air Plus, we get straight to the point and tell you exactly what you need for your system. Transparency should always be at the forefront of every business. But, as you already know, some companies look to deceive their consumers and nab every last penny out of them. Don’t make the mistake of giving in to every added service that they offer unless you truly need it. Give us a call today and we’ll give you an exact quote of the necessary repairs. No other heating and air conditioning services for the greater Los Angeles can do what we do! At Comfort Zone Heating & Air Plus, we know that your heating and cooling system can break down at any time of the day – even at the late hours of the night. Whether your system goes down on Christmas Day or any other national holiday, our team is on standby and ready to assist you. Fortunately for you, our seasoned technicians are trained to respond to any call in a rapid and efficient manner. We hate seeing homeowners struggle to entertain guests when their systems are broken down. This is why we’ve extended our branch to provide 24 hour emergency heating and air conditioning repair services. 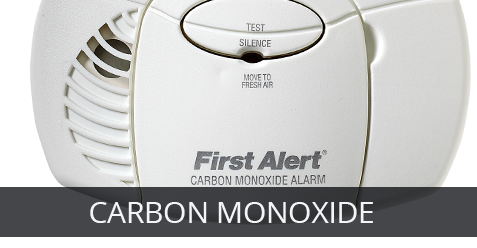 In the event of an emergency, a Comfort Air Plus representative is available 24/7 to answer your call. And, you won’t be speaking to an automated message system. Our priority lies in you, our loyal customer and friend. A technician will be immediately dispatched to your home or business in a fully loaded van, ready to inspect and diagnose the problem at hand. There are thousands, if not millions, of commercial buildings that utilize a central heating and cooling system but only have one thermostat controlling multiple rooms and offices. This can be frustrating at times, especially when one thermostat cannot maintain the ideal temperature throughout the entire office. Now, temperatures tend to vary based on the location of the room. For instance, there could be solar gain or a more populated part of the room, which results in a stuffier environment. So, what follows is an unhappy building with workers struggling to set the thermostat to a comfortable temperature. Give Comfort Zone Heating & Air Plus a call and we’ll install a zone control system that utilizes multiple thermostats that are placed in different rooms and offices that require it. 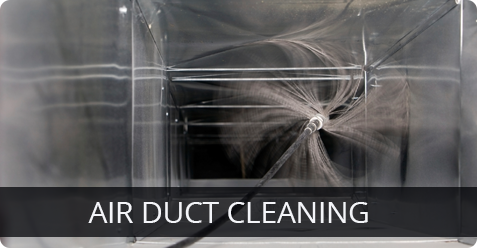 Essentially, motorized dampers control the ducts to open and close the flow of conditioned air to only the rooms that need it. 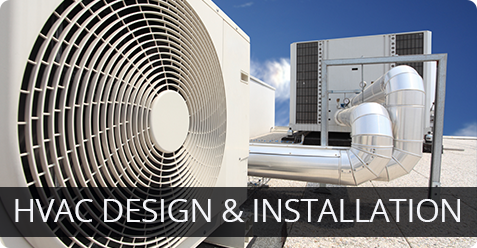 Give us a call today and inquire about our commercial and residential heating and cooling zoning services. We’ll tell you how you our zoning service can make your living or work space much more comfortable. ComfortZone Heating & Air Plus is licensed, fully insured, and bonded to protect your property and equipment. With Comfort Zone Heating and Air Plus, there is no reason to be too hot or too cold. We work with your place to add comfort and improve productivity with high-class service. We are Licensed, Insured, and Bonded for your protection.